Pinot Noir. It’s the diva of the wine world. 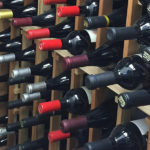 When it’s right, pinot noir yields wine that is complex, sophisticated and unique. However, the grape itself is a bit of a wimp. The expression “thin skinned” didn’t originate with pinot noir but it’s an apt description. Pinot’s thin skin makes it susceptible to mildew, mold, pests…even sunburn. 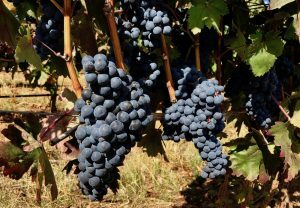 Pinot Noir has always been expensive to grow, harvest and turn into wine. That expense is passed along to us. 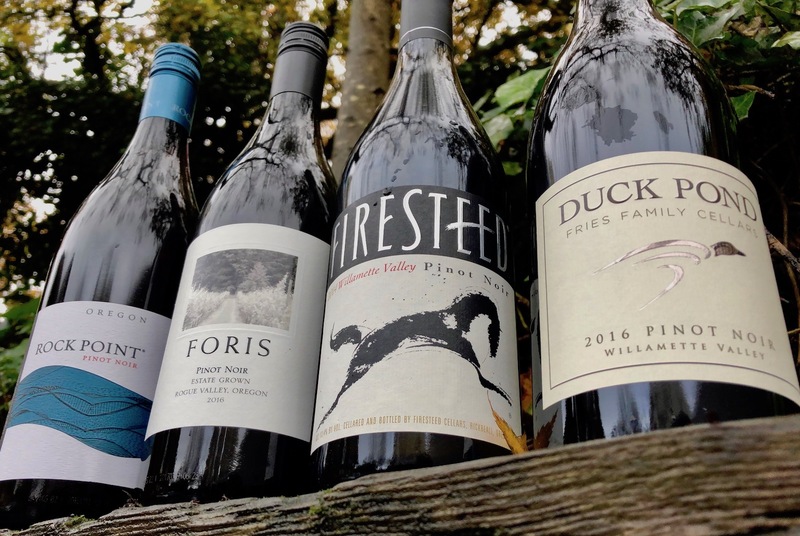 If you’re familiar with Oregon Pinot, you know that it’s “easy” to spend $30 to $50 (and up) per bottle. Finding a Pinot Noir bargain is challenging at best. But Wine Enthusiast is helping the cause. 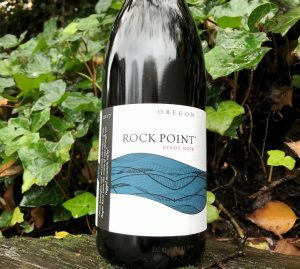 One of the leading wine mags/websites for consumers like you and me, the Enthusiast just came out with a solid article on the local Pinot scene, “The State of Oregon Pinot Noir”. 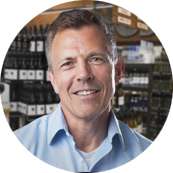 Included is a section on seven “value Pinot Noirs in the $20 range”. On a clear day in Cave Junction, you can see California. Foris Vineyards Winery is near Cave Junction, only 8 miles from the California-Oregon border. 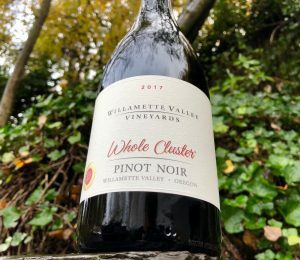 The weather is warmer…and drier…than in the Willamette Valley, Oregon’s most famous Pinot Noir area. 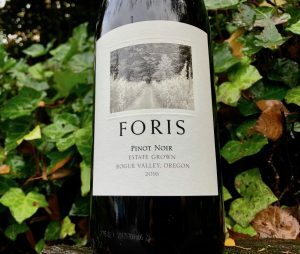 It’s not surprising that Foris’s take on Pinot has more body and fruit flavor than your typical Oregon Pinot. In our office tasting, this was a crowd pleaser. $15. Available at Fred Meyer, Market of Choice and New Seasons. Working our way north, we hit Gold Hill, east of Grants Pass, where Rock Point Pinot is produced. Once again, this is “warm weather” Pinot…plenty of body and fruit flavors. 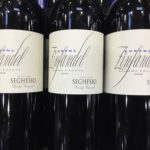 One of our tasters mistook this for a Washington red blend. There’s no lack of ripe berry flavors. $15. Available at Fred Meyer, Safeway and New Seasons. Most don’t care what “whole cluster” means. They just like Willamette Valley’s version of it. FYI, whole cluster means the entire cluster of grapes, including the stems, is crushed and fermented. This typically results in added texture and deeper flavors. 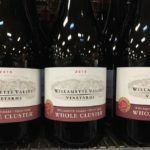 If you like raspberry jam, chances are WVV’s whole cluster will be up your alley. $20. Available at Fred Meyer, QFC, Safeway and New Seasons. Vintages matter. Wine Enthusiast reviewed and recommended the ’15 Firesteed. We couldn’t find the ’15 but did find the ’17. 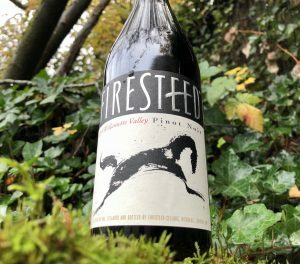 Compared to the three fruit-driven wines mentioned above, the Firesteed shows a different style, more subdued in body and flavor. If price is a factor for you, Trader Joe’s has Firesteed for $9.99. You’ll also find it at Fred Meyer, Safeway and Market of Choice for $13-$15. This was my personal favorite. 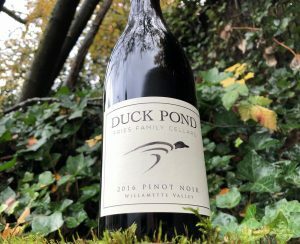 Of the five we tried, the ’16 Duck Pond tasted most like “classic” Oregon Pinot Noir, i.e., dominant cherry & strawberry flavors, medium body and just the right amount of acidity. Pair this with salmon for the quintessential Oregon dinner. 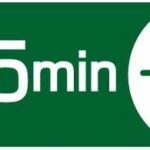 $14-$15 at Fred Meyer, Safeway, QFC, Bale’s Thriftway and New Seasons. 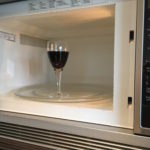 …save your money…don’t even bother with inexpensive Oregon Pinot Noir.